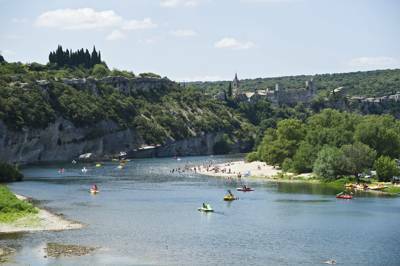 Rivers, forests, lakes and plenty of wildlife, the Languedoc-Roussillon region of France has it all and makes for the ideal glamping holiday destination. 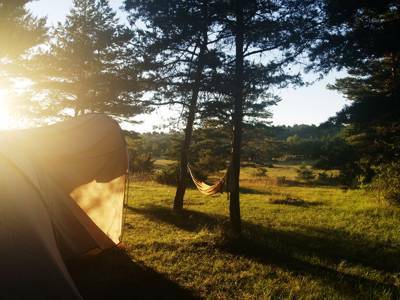 Whether you want a safari tent in the woods or a Mongolian yurt near the riverside, we've been out on the road, inspecting, reflecting and doing our fair share of glamping, all in the name of research to find you the very best places to kip. 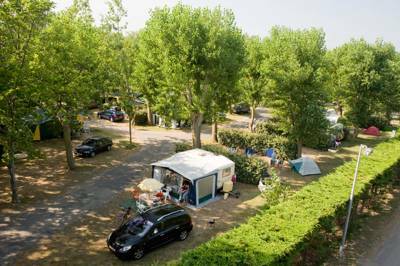 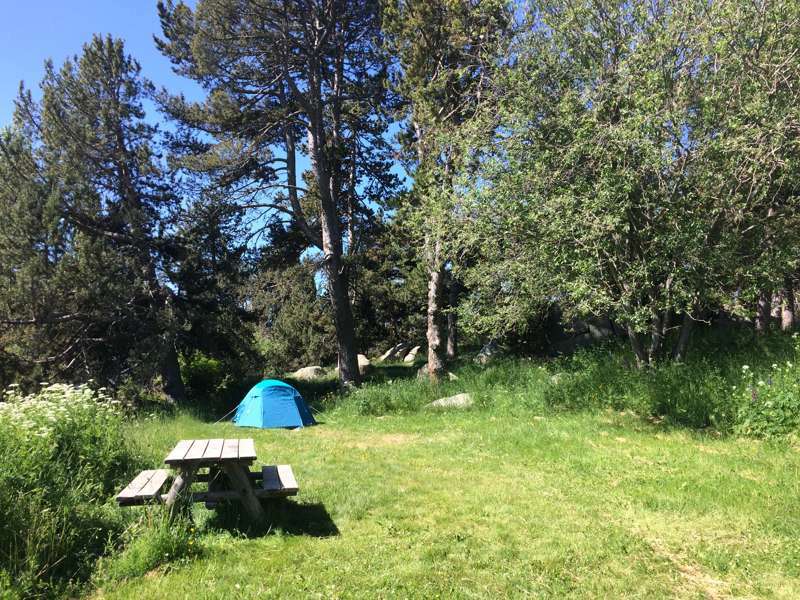 at Glamping in Languedoc-Roussillon, Rivers, forests, lakes and plenty of wildlife, the Languedoc-Roussillon region of France has it all and makes for the ideal glamping holiday destination. 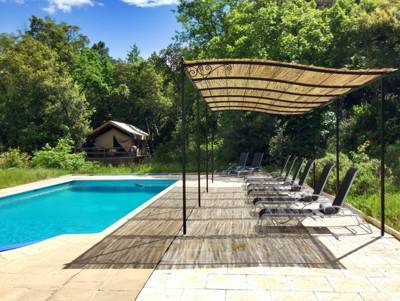 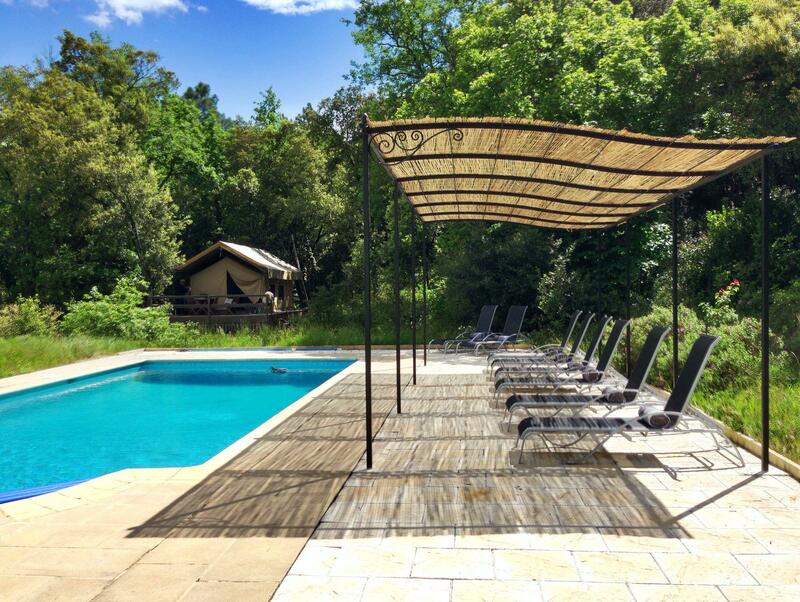 If you're on the hunt for a night under canvas in Languedoc-Roussillon without bringing your own tent, you'll find the latest luxury escapes here.